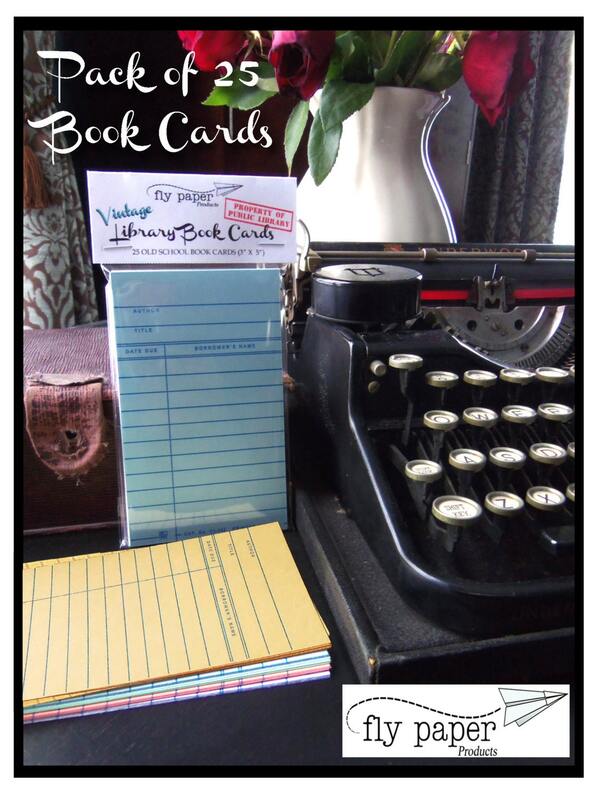 These cards can be used as replacements for the 'Magnetic Vintage Note Cards' also sold in our shop or just for FUN! You will receive 25 assorted blank cards, 5 of each color, packaged in cellophane and ready to give as a gift. Each card is 3" x 5" and are lined on both sides of the paper. 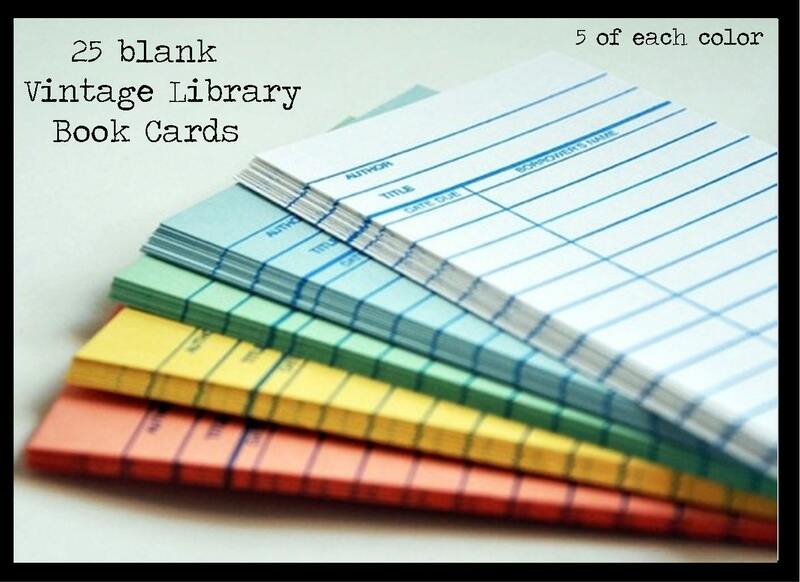 Use these note cards for your shopping lists, as a bookmark, in scrapbooking projects or as a gift card. Choose between 25 assorted colors or 25 white cards.